The Botanalytics API is organized around REST. Our API has predictable, resource-oriented URLs, and uses HTTP response codes to indicate API errors. We use built-in HTTP features, like HTTP authentication and HTTP verbs, which are understood by off-the-shelf HTTP clients. 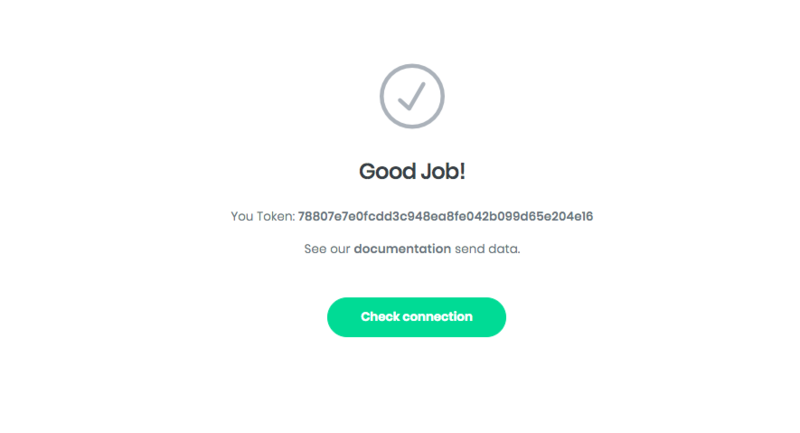 We support cross-origin resource sharing, allowing you to interact securely with our API from a client-side web application (though you should never expose your secret API token in any public website's client-side code). 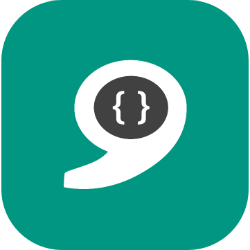 JSON is returned by all API responses, including errors, although our API libraries convert responses to appropriate language-specific objects. Be sure to subscribe to Botanalytics's API announce mailing list to receive information on new additions and changes to Botanalytics's API and language libraries. Authenticate your account by including your token in API requests. You can manage your API tokens in the Botlist. Your API token carry many privileges, so be sure to keep them secure! Do not share your API token in publicly accessible areas such GitHub, client-side code, and so forth. All API requests must be made over HTTPS. Calls made over plain HTTP will fail. API requests without authentication will also fail. Botanalytics uses conventional HTTP response codes to indicate the success or failure of an API request. In general: Codes in the 2xx range indicate success. Codes in the 4xx range indicate an error that failed given the information provided (e.g., a required parameter was omitted, a charge failed, etc.). Codes in the 5xx range indicate an error with Botanalytics's servers. 200, 201 OK Everything worked as expected (some API calls may return 201 instead). 400 Bad Request The request was unacceptable, often due to missing a required parameter. 401 Unauthorized You forgot to include your API token or it is wrong. Official libraries for the Botanalytics API are available in several languages such as Node.js, Python, Java and Ruby. On Hybrid mode, human representative can join the conversation with pausing the bot. 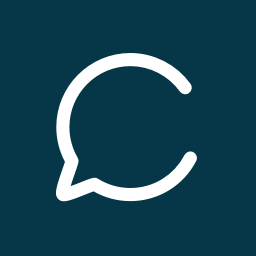 To improve the engagement of conversations, you can pause the bot and join the conversation. 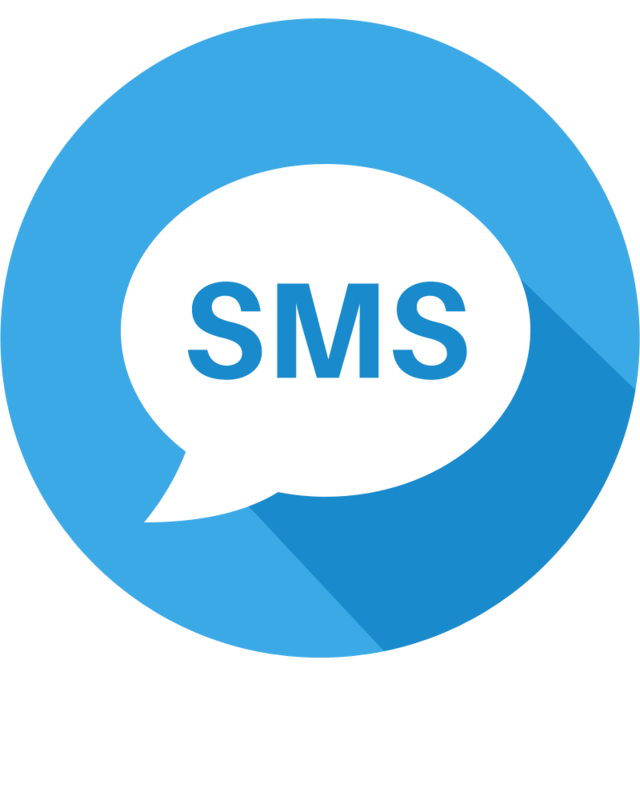 You can send messages as If they are coming from your bot. 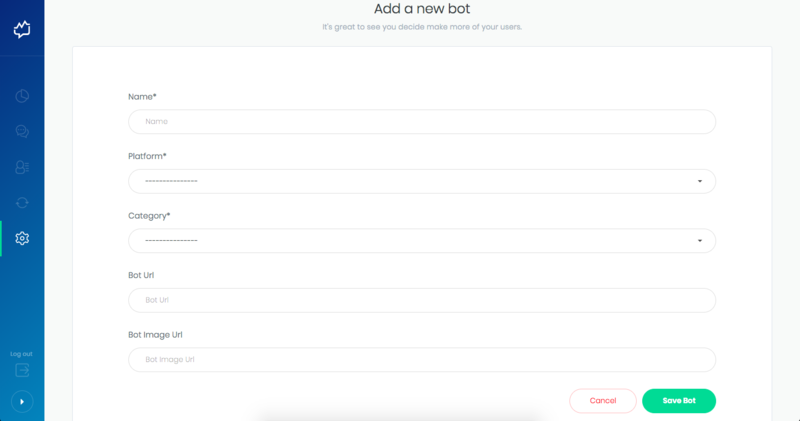 After you talk with your user, you can enable bot again before leaving the conversation. 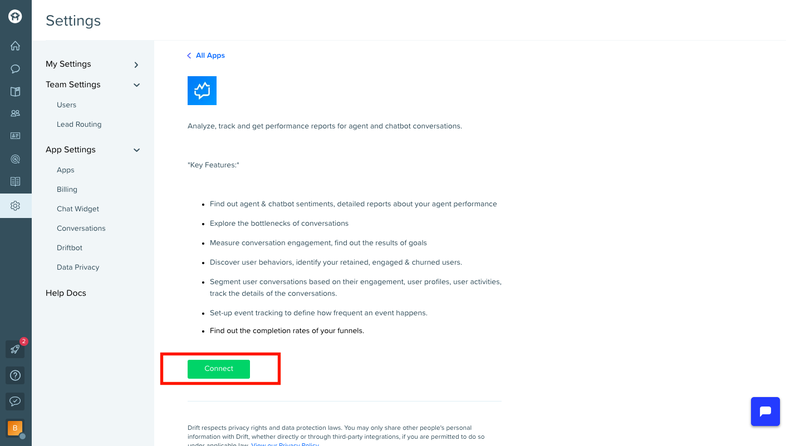 Livechat settings can be either set via botlist page or you can make a REST call. While the details of the implementation may vary, at a high level, your webhook should keep track of which user sessions are paused. Whenever a new message is received, check if the session is paused for that user, and if so, stop the bot responding. const Botanalytics = require ( 'botanalytics' ). 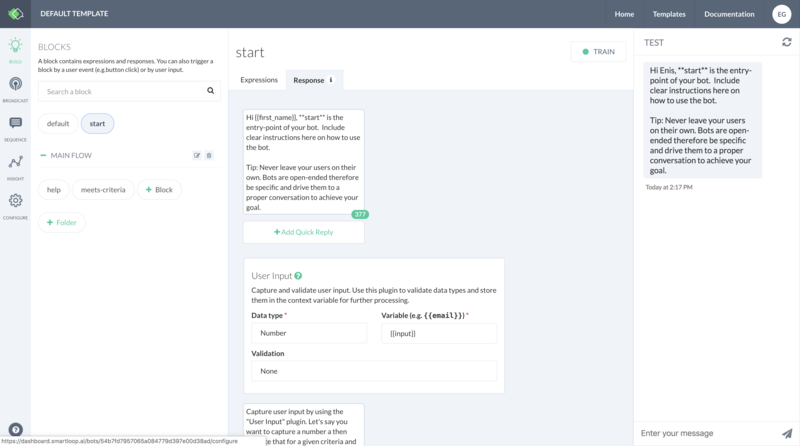 Timestamp (in milliseconds) parameter can be inserted into IBM Watson Assistant message payloads to increase message time accuracies. 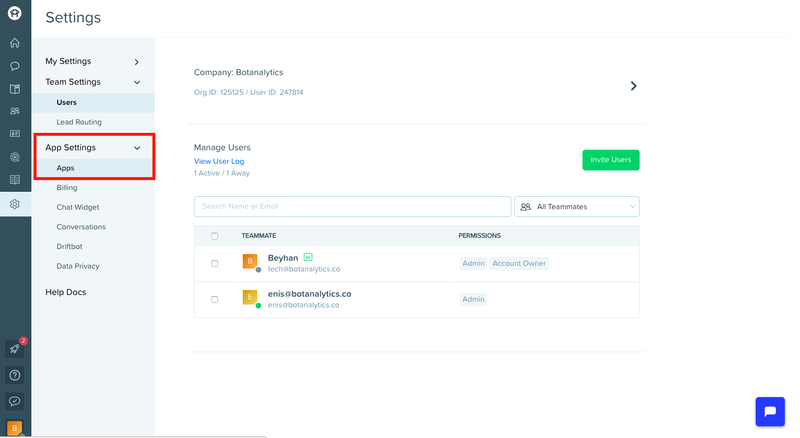 Botanalytics provides one click integration for Twitter bots. When you first connect slack via rtm.start, please initialize using this endpoint. Please keep in mind If you are using one of our official libraries this is done in the background. 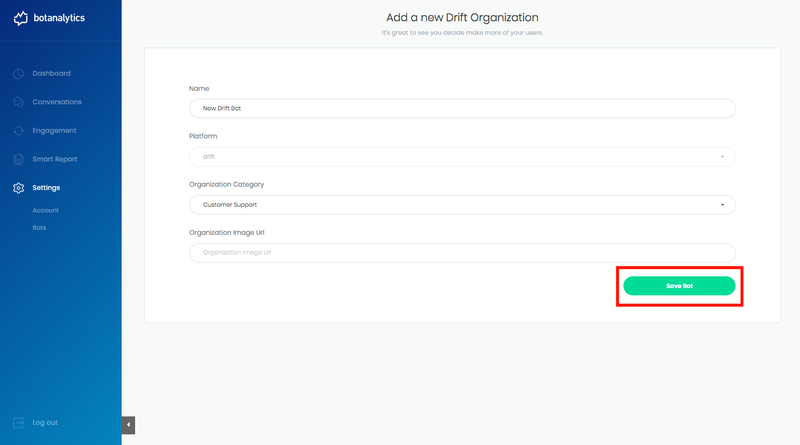 1-Login into your Drift account and click on “settings”. 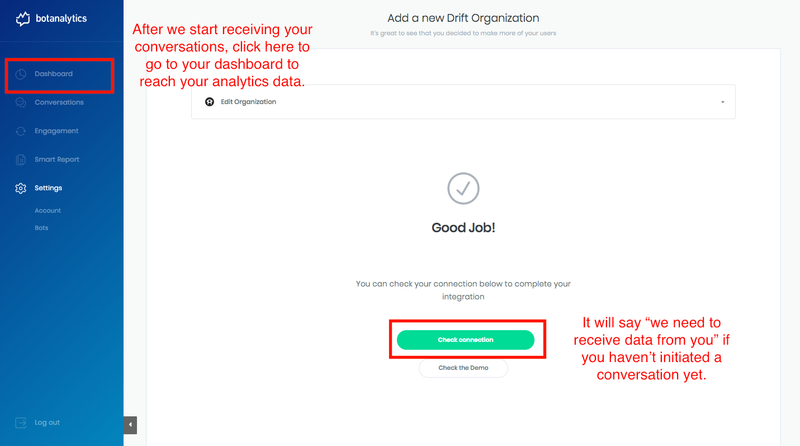 7-If it says “we need to receive data from you” when you click “check connection”, that means the integration is successful and we’re excitedly waiting for your conversational data to analyse. You can click on Dashboard to see your data. 1-Go to Chatfuel and click on the ‘’Analyze’’ tab on the right menu. 2-Select the bot you want to connect to Botanalytics. 3-Click on the ‘’Analyze’’ tab on the left menu. 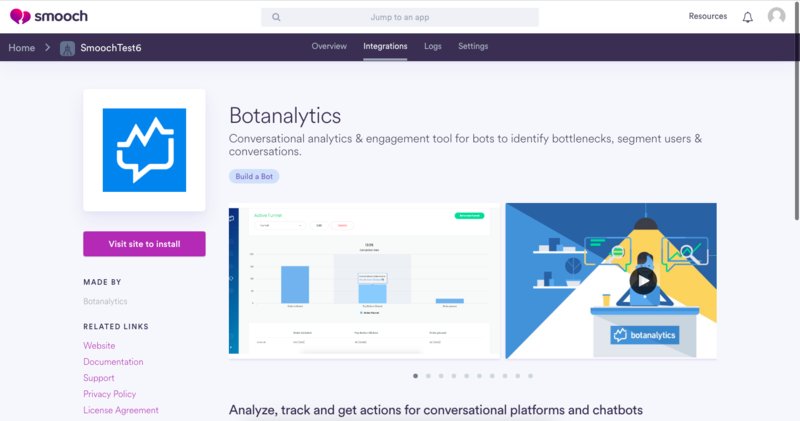 5-Click on ‘’Connect’’ button to integrate your bot into Botanalytics. 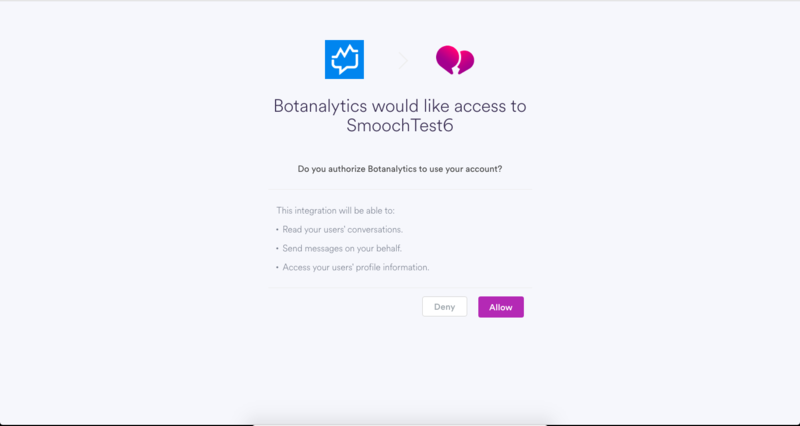 6-You'll be redirected to Facebook login page for Botanalytics, after click on the page your bot is associated, you will have your Chatfuel bot integrated into Botanalytics. 7-Good to go! You’re all set. 1-Go to Chatfuel and login. 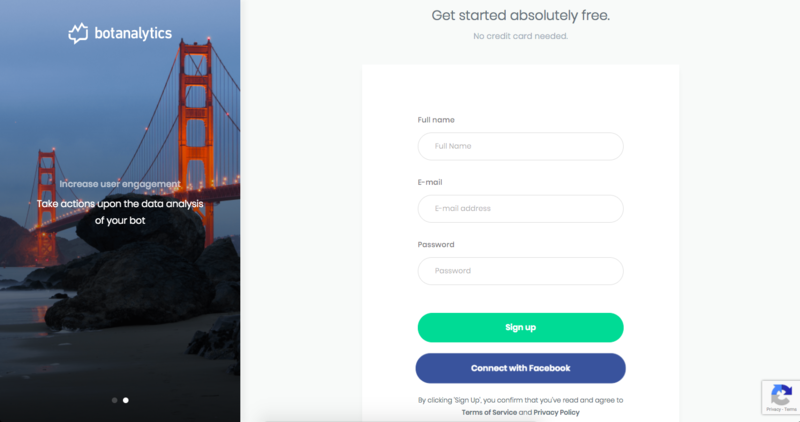 6-You'll redirected to Facebook login page for Botanalytics, after click on the page your bot is associated, you will have your Chatfuel bot integrated into Botanalytics. 1-Go to BLiP and click on the ‘’Analyze’’ tab on the right menu. 2-Select the bot you want to connect to Botanalytics or create a new one. 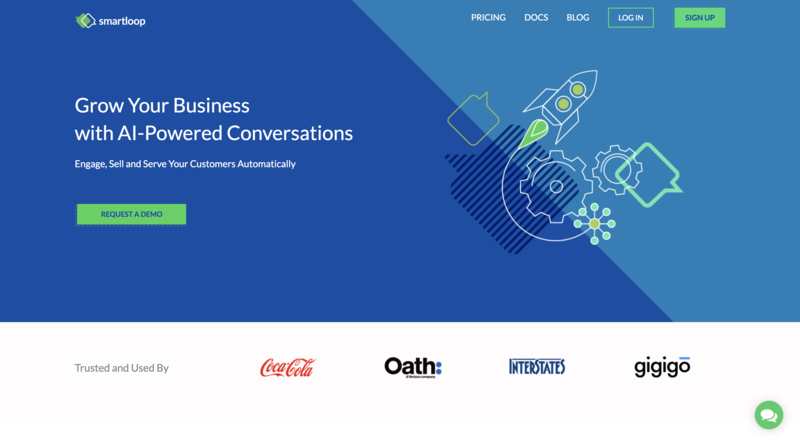 3-Click on the ‘’Integrations’’ tab on the right menu. 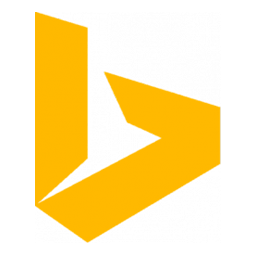 4-Click on ‘’Connect’’ button to integrate your bot into Botanalytics. 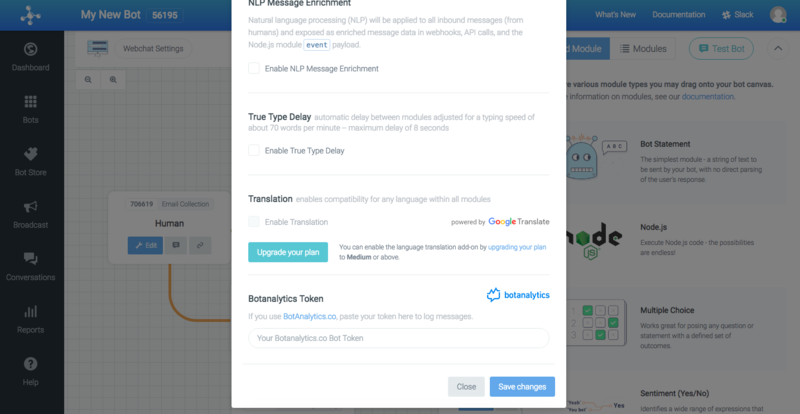 5-You'll be redirected to Botanalytics integration, click on the configuration tab, then you will need to enter your Botanalytics bot's token and click save button. 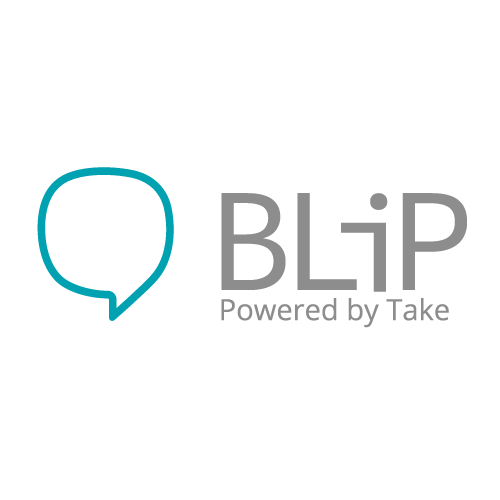 1-Go to BLiP and login. 2-Once you sign up, you will get to the page where you need to select your platform and get your token from. 3-Select Motion.ai as your platform while filling out your fields. 4-After you save your settings, you'll seee your token to move forward. 6-Open your bot settings on Motion AI and click on the add-on tab. 7-When you scroll down, you’ll see Botanalytics title. 8-Paste your token and save your changes. 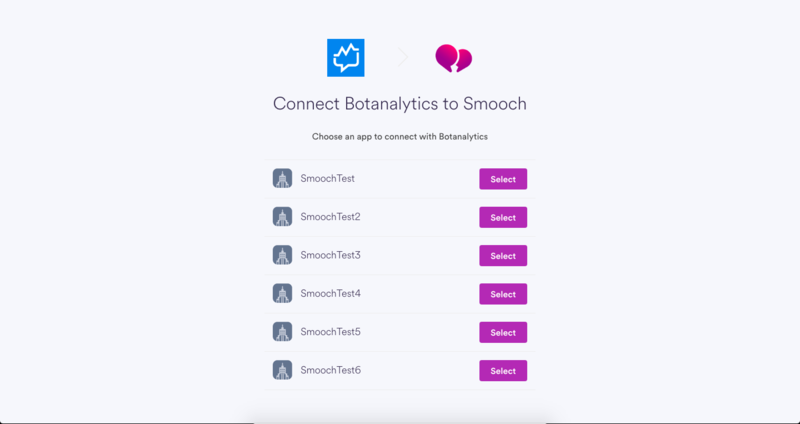 9-Then, go to Botanalytics’ integration page again and check your connection with Motion.ai. 10-You're good to measure your engagement. 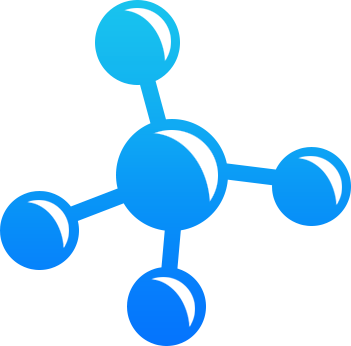 1-Login into your Smooch account. Select your application. As shown below, click the ''Connect channels'' button. 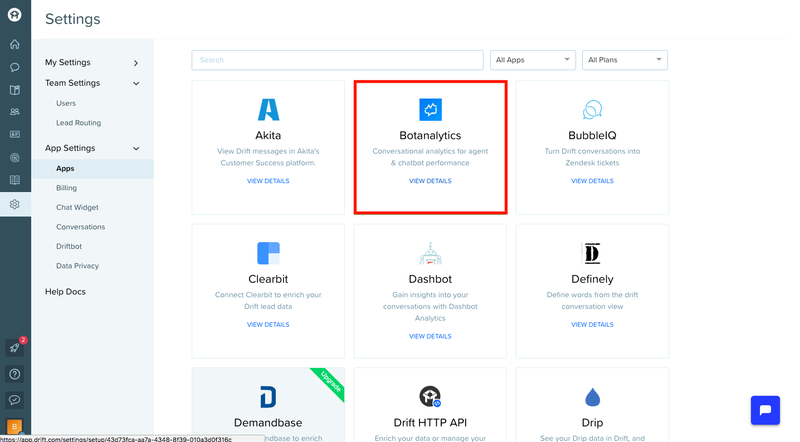 2-After you click, you can select Botanalytics under the ''Build A Bot'' category from the integrations page. 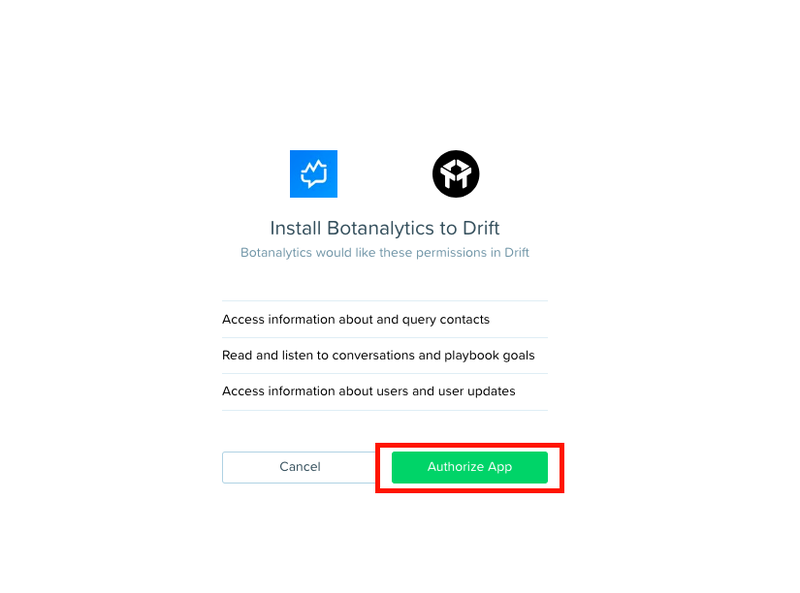 4-After it directs you to sign up for Botanalytics, fill out the signup form with your credentials. 5-You can select the app you would like to integrate on the connection page. 6-Allow the app connection to move forward with the integration steps. If you click ''Deny'', it will cancel the integration. You will have to start over. 7-Your bot integration is set. 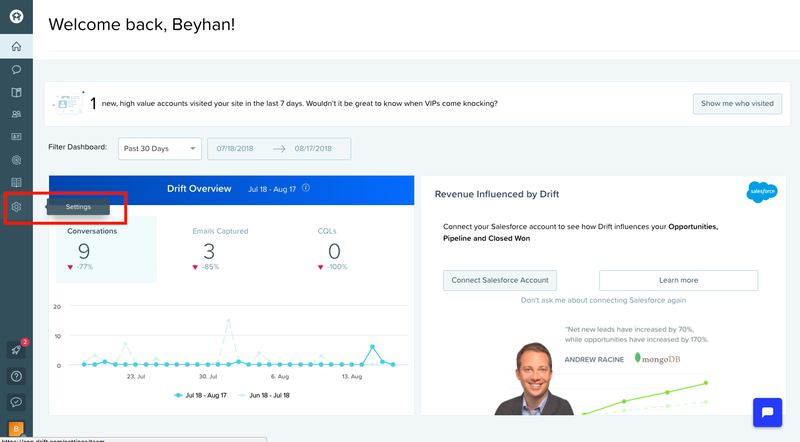 On the page below, check your connection to have your metrics measured. 8-Wait for a while to see your data on Botanalytics. 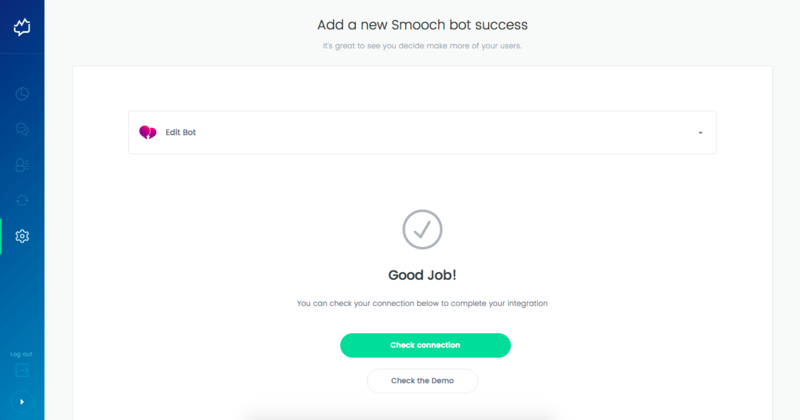 When your bot processes the data on Smooch.io, Botanalytics will receive and you'll start to see your dashboard and metrics. 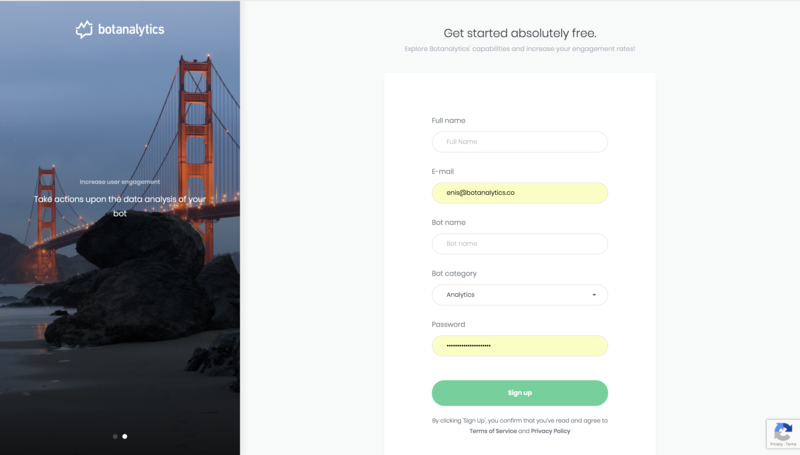 1-Login into your Smartloop account. 3-Click on the ‘’CONFIGURE’’ button on the left menu. 5-Select botanalytics tab from the ‘’THIRD-PARTY ANALYTICS’’, then you will need to enter your Botanalytics bot's token and click ‘’Connect’’ button. 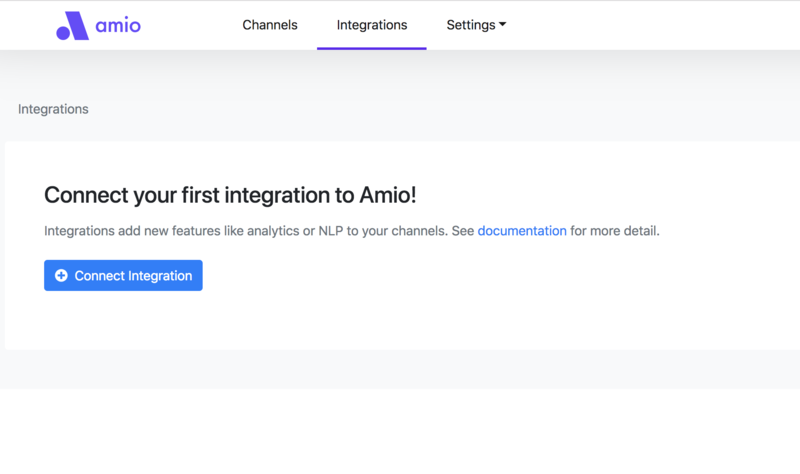 2-Select the bot you want to connect to Botanalytics or create a new one..
1-Login into your Amio account. Select an existing channel or create new one. 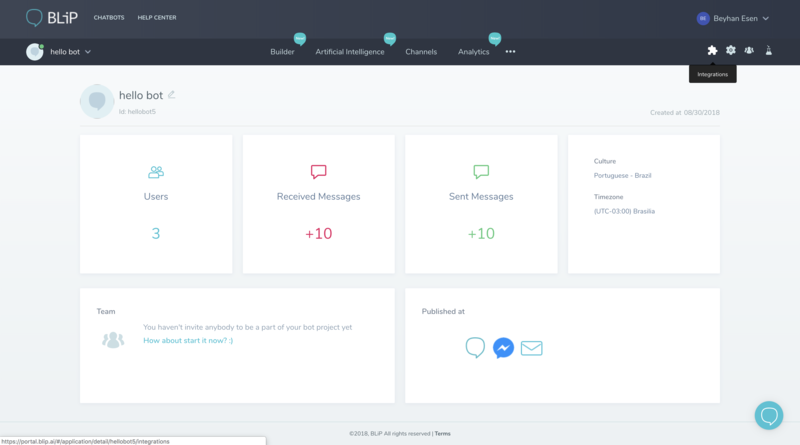 2-In Integrations tab click on Connect Integration. 5-Wait for a while to see your data on Botanalytics. 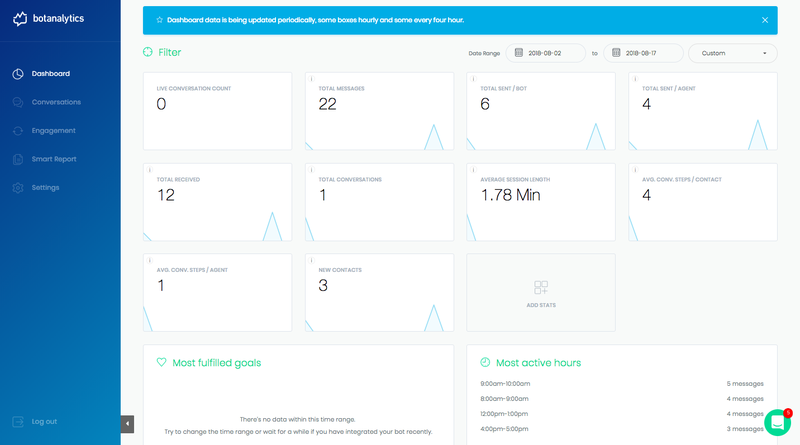 When your bot processes the data on Amio.io, Botanalytics will receive and you'll start to see your dashboard and metrics.